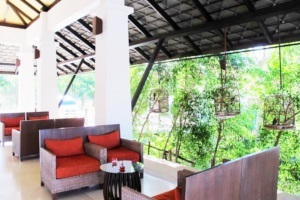 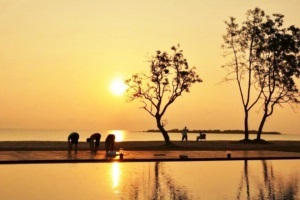 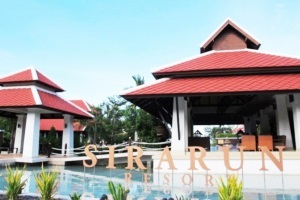 Sirarun Resort Prachuap Khiri Khan Address : 85 Moo 9 T.Angthong A.Tab Sakae Prachuap Khiri Khan 77130 Thailand. 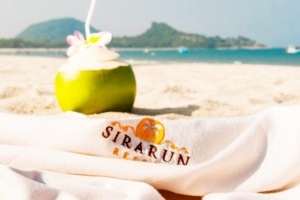 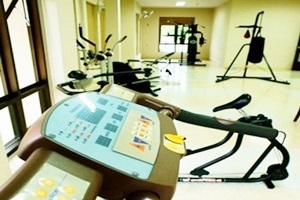 Sirarun refer to a place of pure happiness, a saying that we take pride and pleasure to achieve. 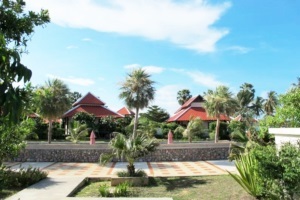 Our resort is designed for family vacations, with 21 units providing full facilities and a stunning nature surrounding the resort we invite you to a holiday of your dreams. 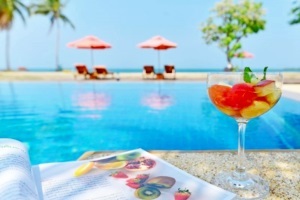 Here you can indulge in freshly cooked meals, jump in the refreshing and soothing ocean or revitalize in the sun in our large deluxe pool. 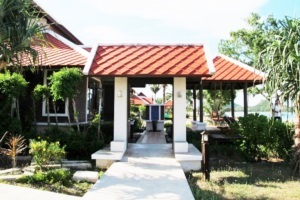 We offer a range of various activities to make your stay the very best, from sea/beach activities like kayaks, snorkeling or scuba diving. 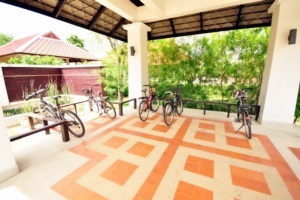 Cultural trips to nearby markets and sights, or why not take a bicycle to explore the surroundings by yourself.